You’re not a bad teacher. We had far more interesting stories to tell in English. Besides, you weren’t the reason why I stopped learning; you were the reason why I gained weight! you did what? gained weight??????! ahahahahahah that’s a good joke! 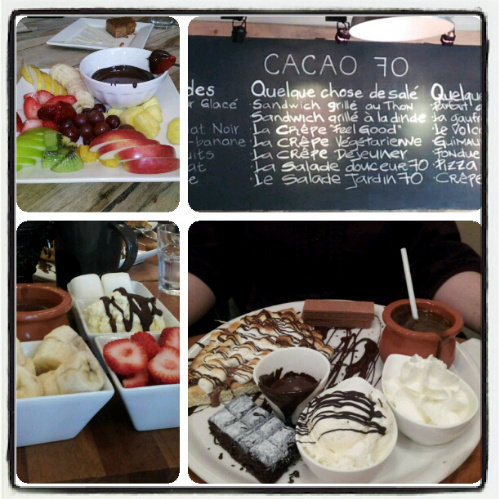 With pretty regular chocolate meetings, I was bound to gain weight. I am holding you accountable.